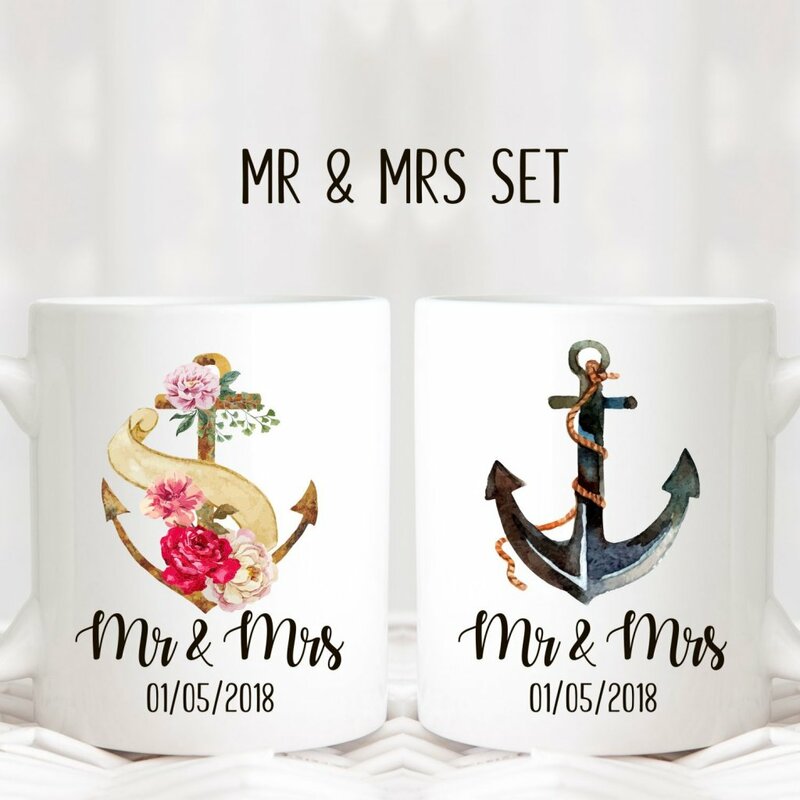 Spoil your hubby or wifey with this set of personalised mugs. 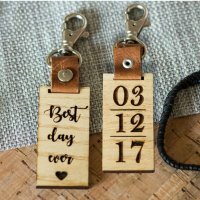 It is the perfect gift for any occasion as it is something they will use daily and think of you when they do. 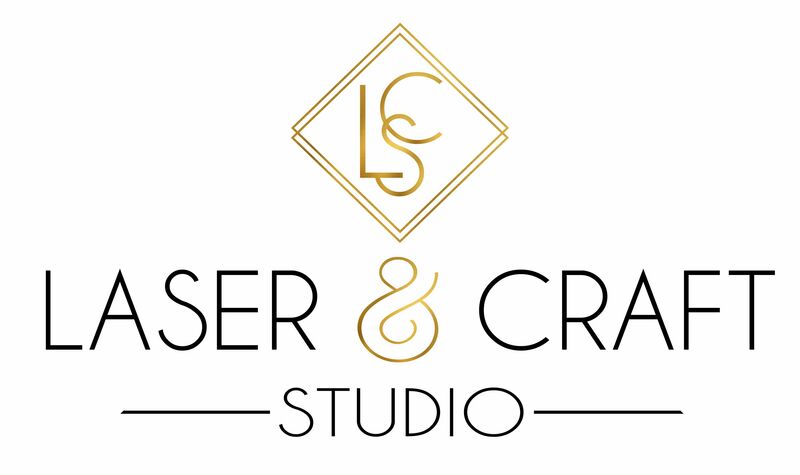 Production Lead time (excludes Courier Delivery Period):3-5 Working Days. 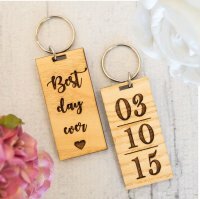 Best Day Ever Keyring: A stunning laser engraved keyring.Personalise the wording and give that ..
Best Day Ever Leather Keyring: A stunning laser engraved keyring with a real leather strap.Pers..